The Oro di Campofilone Pastificio Carassai is the natural continuation of a journey that the family Carassai started in 1850. 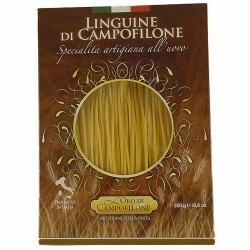 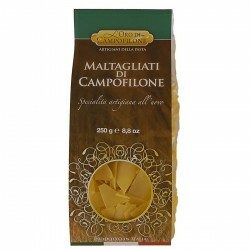 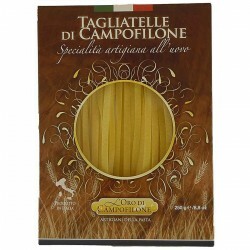 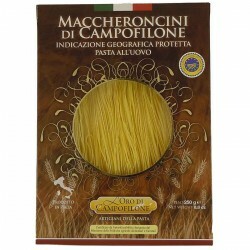 From the use of the water mill to the production of pasta of Campofilone, tradition and innovation are the basis of productive and commercial choices of the company. The factory was established with a set of long-term experience in the food industry that traces its roots in the tradition and is manifested in all aspects of production. 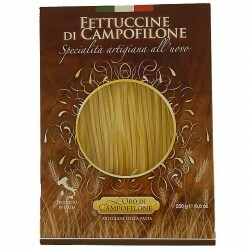 The quality of the raw material, the safety of food products, the processing cycle natural, customer satisfaction, are the expression of the quality policy that the company pursues along the chain of production: from the milling of durum wheat to production of Campofilone egg pasta.